Vestal Corporation has made a corporate gift to The Center for Autism Education in support of their 17th annual trivia night. 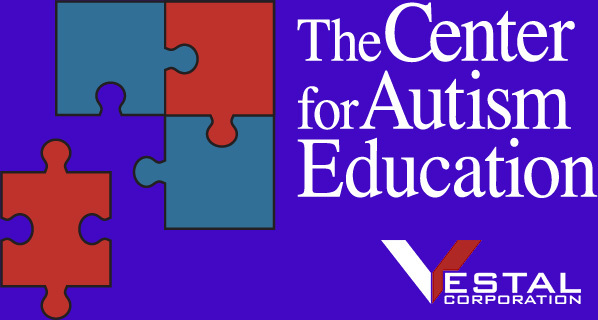 The Center for Autism Education’s mission is to assure each student regardless of ability or economic level is provided an education in a positive and safe learning environment so that all reach their fullest potential. Like CAE, Vestal supports teaching the skills to become a happy, successful member of the community too.